This is a 420nm bulb. It is 12-inches in length. 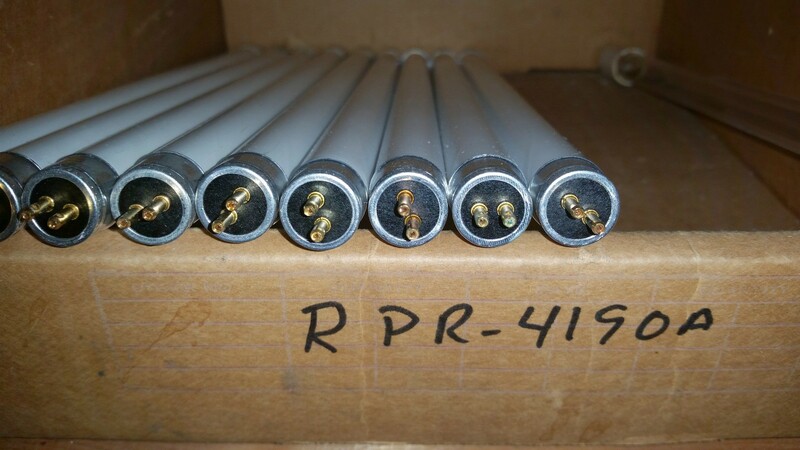 The RPR-4190A lamp is designed specifically for use with the Rayonet© Models RPR-100 and RPR-200.